One of the most popular lacecap hydrangeas, this has flattened heads of rich blue, mauve or lilac-blue flowers in acidic or neutral soils, or pink flowers in alkaline soils. 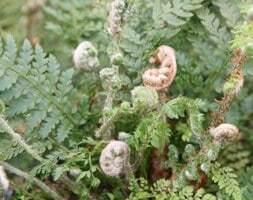 These appear from July to August over coarsely toothed, glossy, dark green leaves. It's best in moist soil in partial shade and looks wonderful towards the back of a mixed or shrub border, particularly when planted with other hydrangeas. Hydrangeas give their best blue flowers on acidic soils with a pH 5.5. 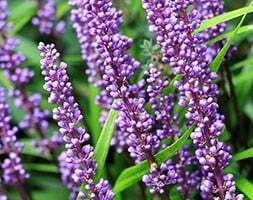 When grown on neutral soil, (with a pH of 7), the flowers will predominantly be pink, although you may also get blue or mauve blooms. If you want to make sure that your Hydrangea has blue-toned flowers, you will need to make sure your pH does not creep above 6.5. To lower the pH on a neutral soil, you can treat it annually with aluminium salts. It's much harder however to alter the pH of limey (alkaline) soil, so it's much easier to grow white or pink hydrangeas instead.